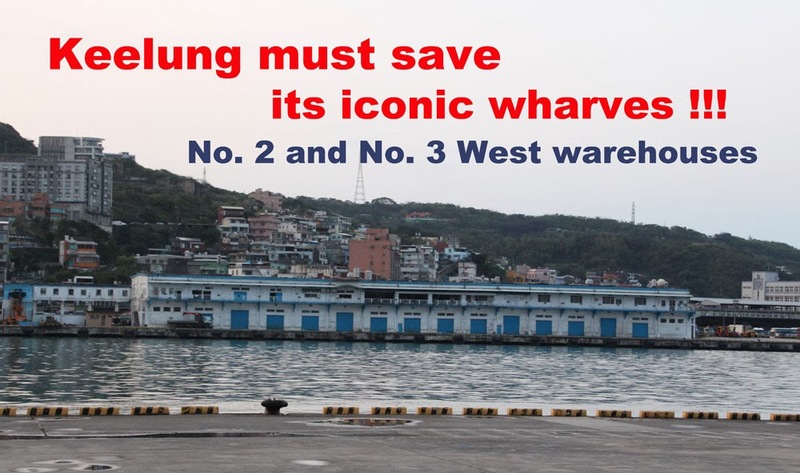 Keelung must save its iconic wharves!!! After Dutch artist Florentijn Hofman’s giant Rubber Duck bid farewell to Keelung Harbor a few days ago, a group concerned with the city’s culture and history gathered at the port’s No. 2 and No. 3 West warehouses in the cold weather to protest against the city government’s plans to demolish these two historically valuable buildings. 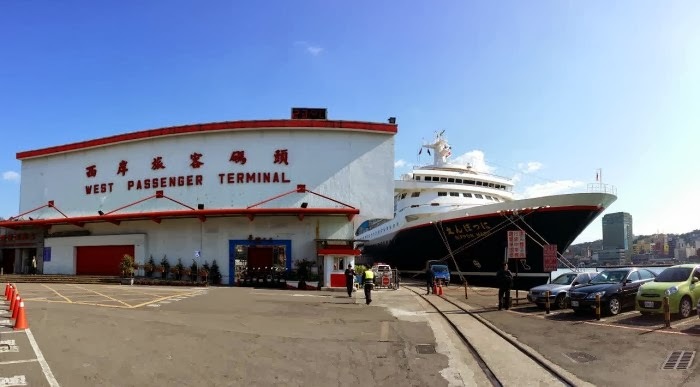 The city will hand the area over to the port’s management company, Taiwan International Ports Corp (TIPC), which will build a new cruise terminal. 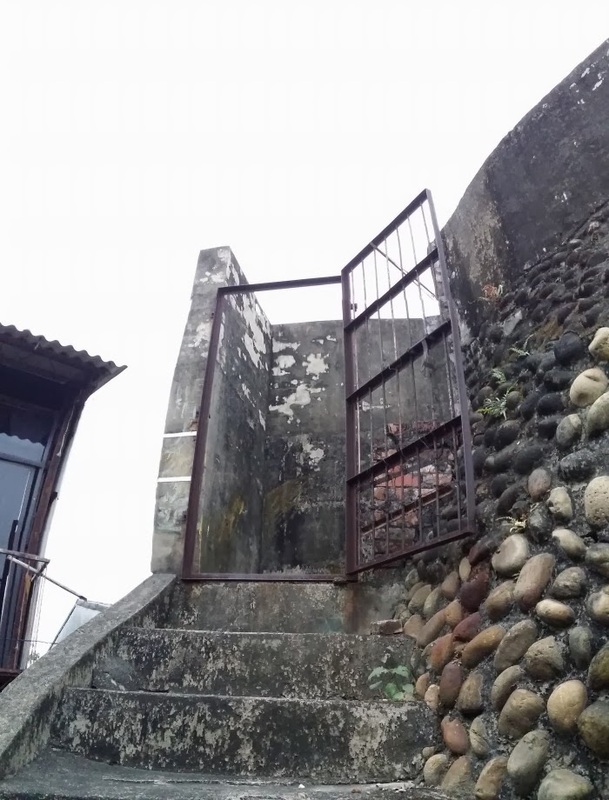 The protest caused a standoff with police and represents one of many conflicts over the preservation of Taiwan’s cultural heritage. Any government should be responsible for protecting important cultural heritage. 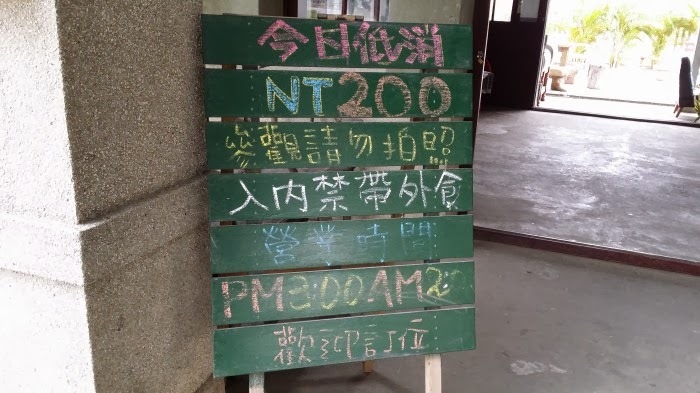 However, whether it be the Puantang (普安堂) lay Buddhist monastery in New Taipei City (新北市) or the Keelung wharves, local governments complete ignore culture and care only about development and commercial profit. In addition, destroying such precious cultural heritage while dispatching police is the kind of behavior that one would expect in more savage and uncivilized countries. 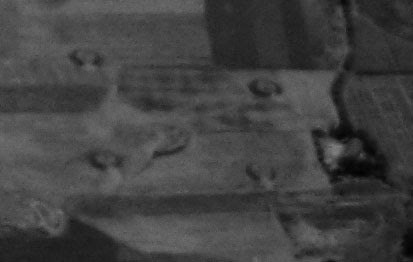 These are the only warehouses in the port remaining from the Japanese colonial era. 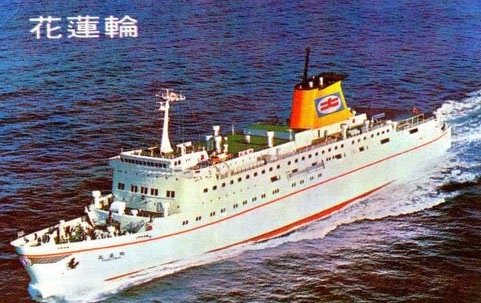 The buildings witnessed Keelung Port’s rise in importance during the Japanese period, the arrival of the Chinese Nationalist Party (KMT) government after its retreat to Taiwan, Taiwan’s economic takeoff and the recent delivery of Taiwan Railway Administration’s Puyuma Express trains. 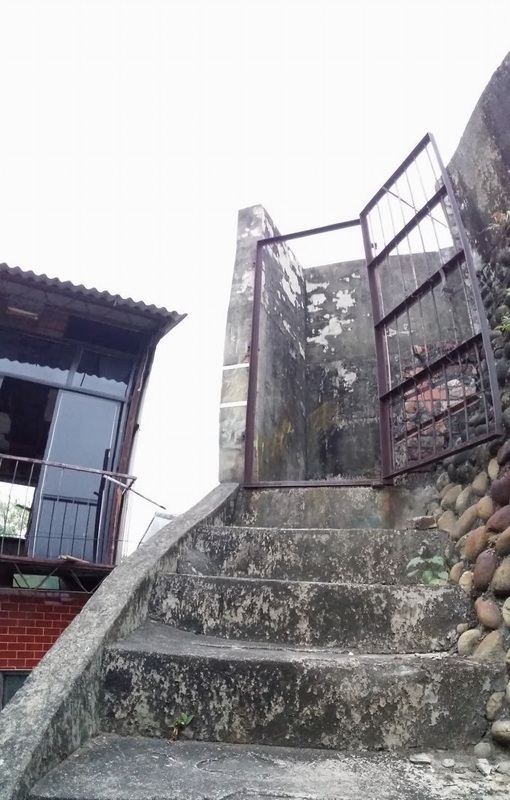 While the buildings’ exteriors may not seem spectacular, their interior steel frames show industrial technology from the 1930s which, coupled with the memories of those who arrived in Taiwan for the first time in 1949 at the port, makes these buildings important to our heritage and worthy of preservation. 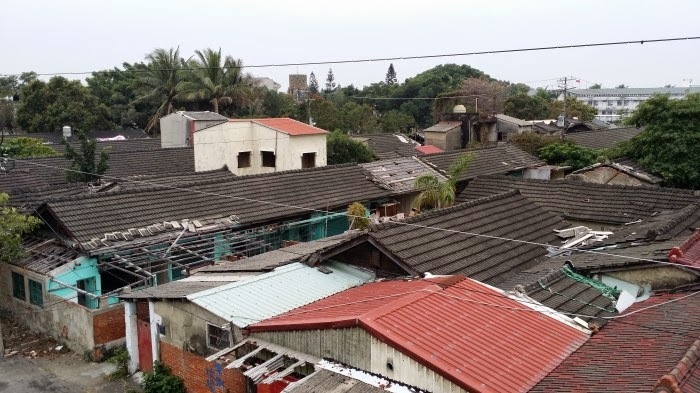 However, in the name of development, the Keelung City Government used its Cultural Affairs Bureau to find a legal way of establishing that the area lacks “cultural value” before handing it over to the TIPC, which plans to replace the buildings with a cruise terminal and other facilities. Shockingly, the Cultural Affairs Bureau said that incorporating five sets of original steel girders into the new structures would provide sufficient symbolism. 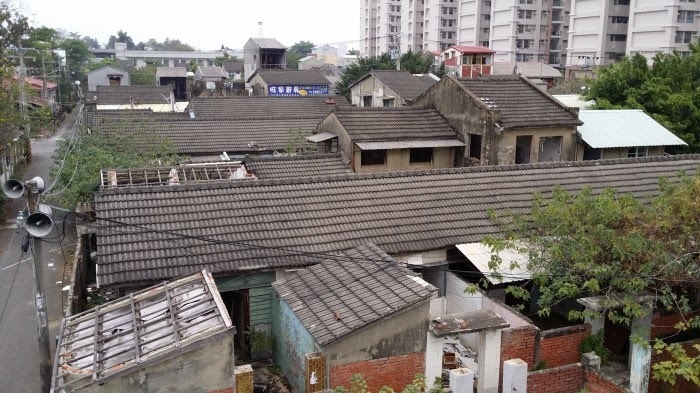 When excavators move in to tear the buildings down, the government and the TIPC will say that the job has already been contracted out and cannot be halted. However, there have been many examples of demolitions being stopped after contracts were issued. For example, the current site of the Directorate-General of Highways in Taipei had been signed over for demolition, but the tear-down was halted and the building eventually preserved as a historical site. 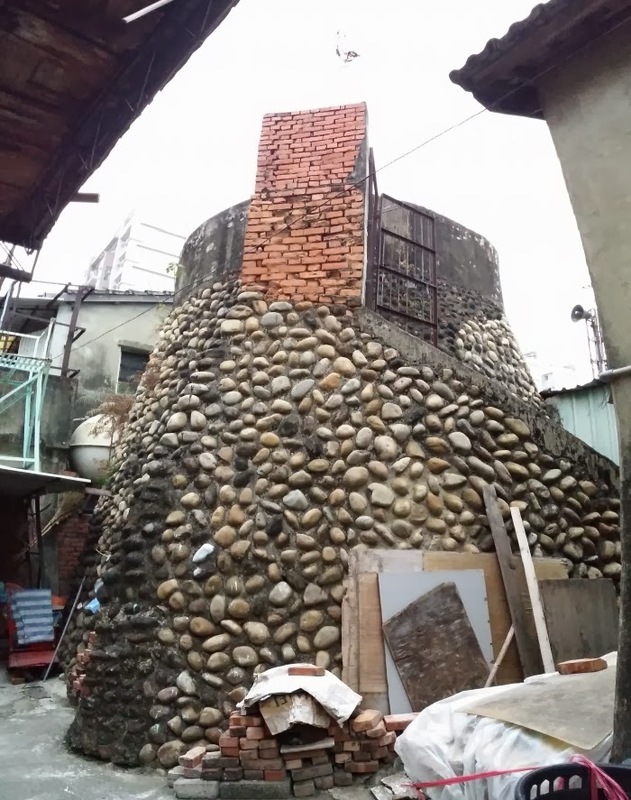 The Keelung City Government has also said that preserving old warehouses gets in the way of development and commerce. However, there are many examples of warehouses overseas that are preserved and turned into world-class tourist attractions. For example, the warehouses at Otaru Port in Japan’s Hokkaido bring in a great deal of commercial revenue each year, while the warehouses at Maizuru Harbor in Kyoto Prefecture are not only a cultural asset, but the entire area has historical significance and is full of memories about people who moved after World War II. This is precisely why this harbor is currently applying for UNESCO World Heritage status. Keelung boasts lots of cultural heritage. Destroying it in the name of development is outright stupid. 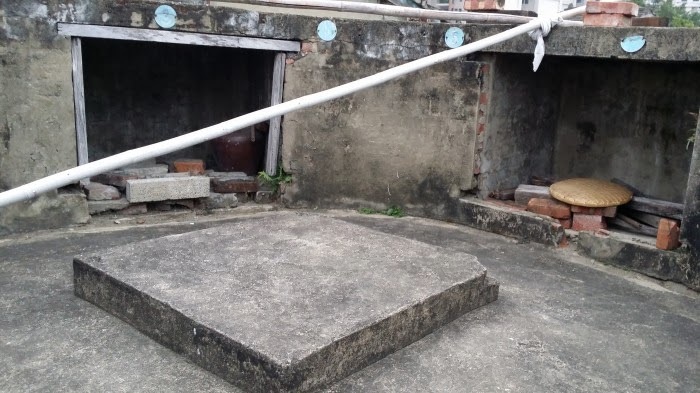 If the people of Keelung do not wake up before the elections and vote out this thoughtless and crude regime, it will be impossible to preserve the city’s culture and history. Hung Chih-wen is a professor of geography at National Taiwan Normal University.